Truro-based brewery Skinner’s has launched its latest limited edition ‘Ale Blazer’. Chocolate Milk Stout is “a rich and velvety brew, with smooth notes of chocolate and vanilla”. Skinner’s says it is an innovative take on a tried and tested recipe. The stout holds fresh fruity flavours of the New Zealand Hops: Rakau, Wakatu and Pacifica, while providing the warmth and comfort of milk chocolate. 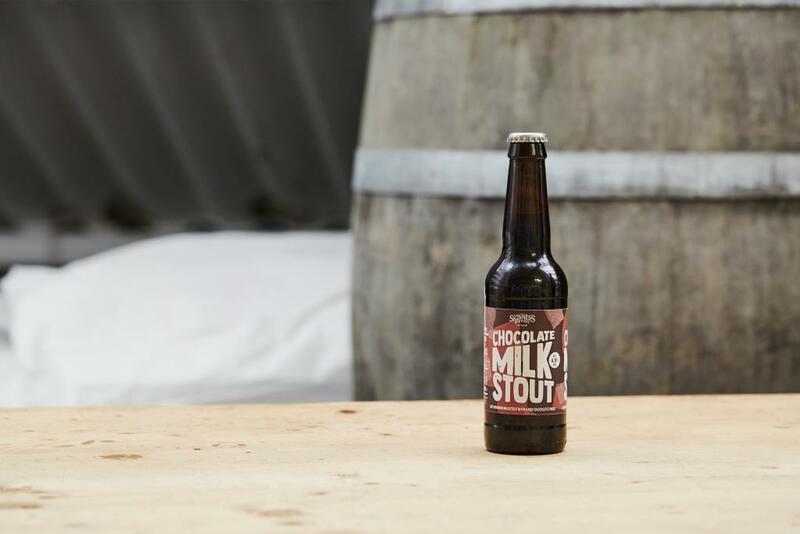 Milk Stout is an English heritage brew, traditionally drunk in the late 1800s by workers seeking a lunchtime energy hit. Milk Stouts also found fame as a ‘tonic’ for those in poor health and they were even prescribed for nursing mothers as recently as the 1950s. Chocolate Milk Stout is available now for a very limited time in keg and cask in selected outlets across Cornwall. It will also be available more widely 330ml bottles.